CALGARY, AB – Cabin Brewing has announced the release of a new winter seasonal. That winter life is hard. Sometimes you just need to slump into your favourite chair, put your feet up and chill the hell out. 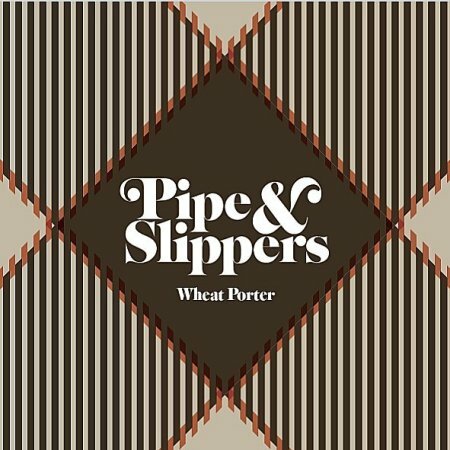 Pipe & Slippers Wheat Porter is how we unwind. A subtle wisp of smoke tickles the nostrils one minute, then is gone the next. Chocolate and caramel notes dominate, with toffee and dried fruit aromas creating complexity. Delectable wafts of freshly toasted bread remind you that wheat is your friend and wants you to be happy. Pipe & Slippers is available on tap now in the Cabin Brewing taproom, with cans due for release this Thursday February 7th.